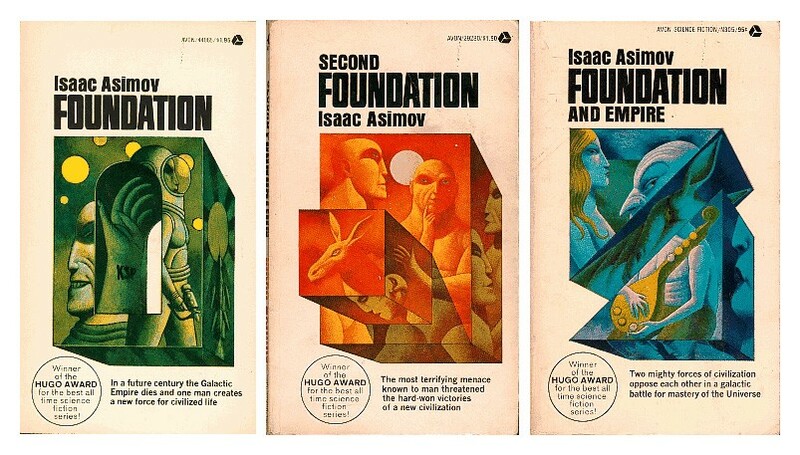 According to Deadline, Apple has ordered a 10-episode series from Skydance Media adapting Issac Asimov’s classic Foundation series. 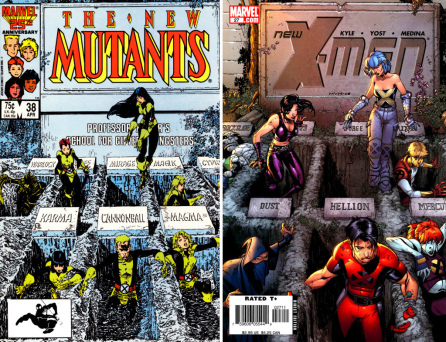 Well, with the successes of CW’s DC superheroes, it was inevitable that Fox would jump on the bandwagon with their stable of mutant stars. Guess Marvel will counter with New Inhumans, eh?? ?